Home / Blog / Need a Car Now? The Solution is Arizona Auto Loans! Finding the right car dealership, that fulfills your automotive needs can be a difficult process. There are several things to think about such as how much you are looking to spend on a new car and the safety of the car. At the Auto Action, we can ease the stress that comes with buying a new car. Our experts will help you find the car you deserve at an affordable price. If you’re looking for the best Arizona auto loans you have come to the right place. Buying a new car can be a stressful experience, especially if you have bad credit or no credit history at all. 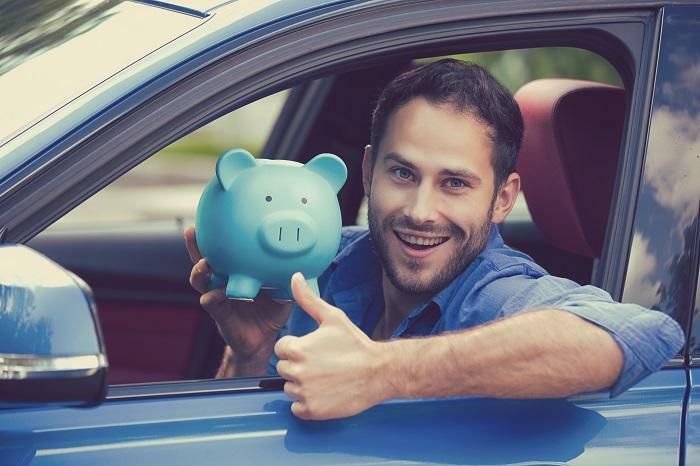 There is no need to worry when you come to Auto Action because our well-informed and friendly sales staff will help you get auto financing to fit your budget and a car to suit your lifestyle. Our loan officers will assist you with any financial issues or questions you might have during the car shopping experience. When it comes to purchasing your pre-owned vehicle, we have a wide range of cars, trucks, vans, and SUVs to choose from. Our sales team and finance staff will make it a priority to get you the car you need to live day to day, whether it is driving to work or dropping the kids off at school safely. We are a Buy Here Pay Here dealership, so once you qualify you can purchase and finance your car right here. It’s that simple! Along with our extensive inventory, product knowledge and excellent deals comes great customer service, so you drive off the lot in the car you’ve always wanted. Auto Action’s manufacturer incentives and sale specials are another way we help you save money. Be sure to check our website or come by our Auto Action used car dealership for the latest specials we have to offer. Give us a call or stop in for a test drive to see what we can do for you today.